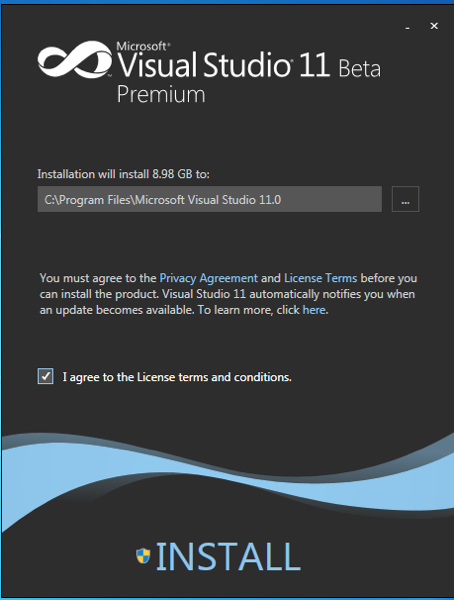 Aside from releasing a consumer preview of Windows 8, Microsoft also released Visual Studio 11 Beta version recently. 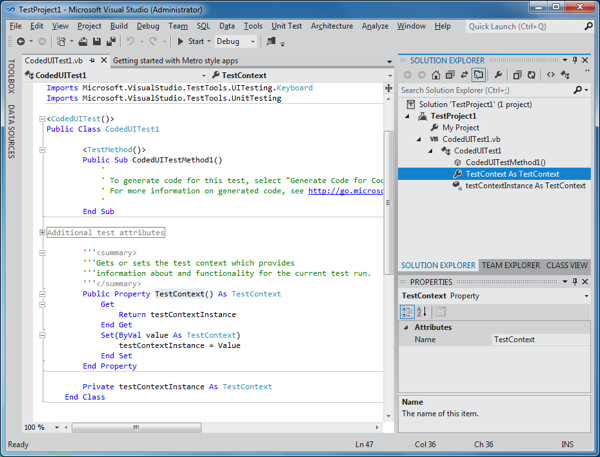 As a .Net developer, I use Visual Studio more often than any other IDE so I am interested to know what is new. 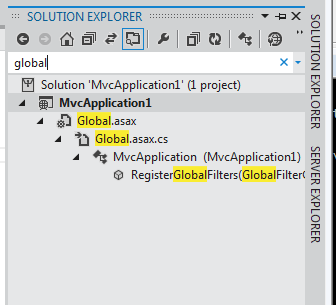 I do not think VS2010 is broken by any means but any enhancements are welcome. The most obvious change for this version is the color and layout of the toolbars. My first reaction is this is very similar on how Xcode theme is. 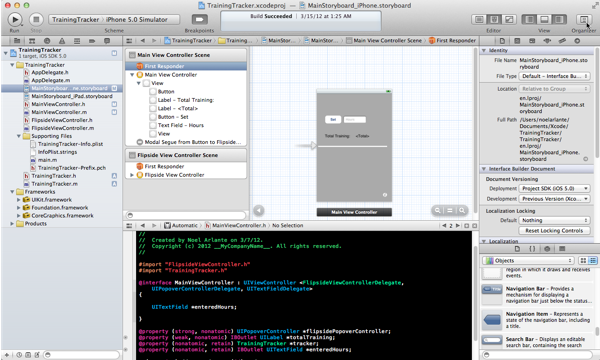 Xcode is the IDE for developing Objective-C projects. There is very limited use of color on the toolbars and the icons. 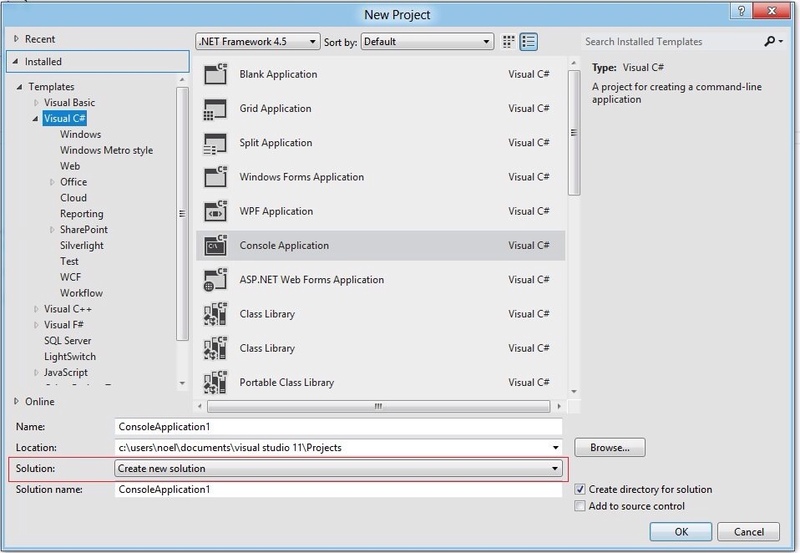 This is a major change from the icons in Visual Studio which are usually presented like the toolbars you can find on other Microsoft products like Microsoft Office (Photographic icons). 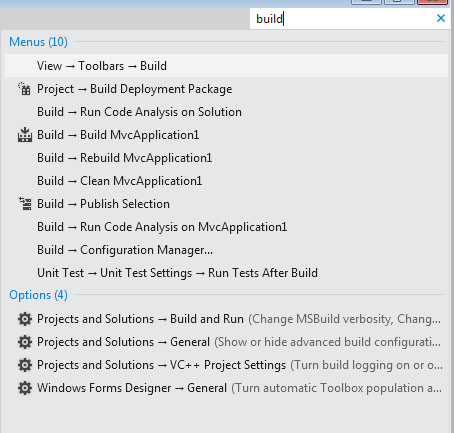 I like the monochrome theme and totally get why the Visual Studio team would say that this will make the developer more focused on the code. I do not see any value on adding another section of options presented in colored icons if I can just use the quick search to find them using their name (more on quick search next). On my Mac, my favorite tool and mostly used feature is the Spotlight (Apple button + spacebar). You can type in the name of the application or file you want to go to and there it is with a few keyboard strokes. 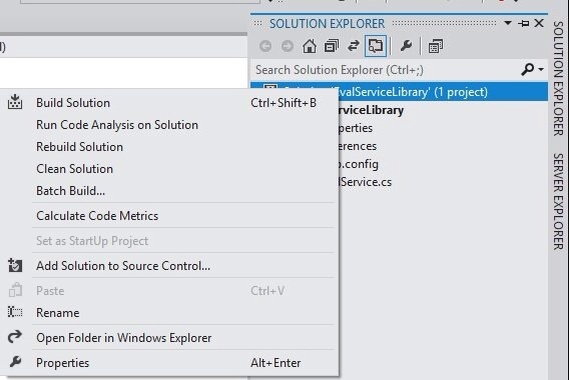 On Visual Studio 11 Beta, they also added the same feature on searching for your build files and for searching commands and configuration options. No more coursing through each menu option from File to Help just to look for toggle for a specific option. 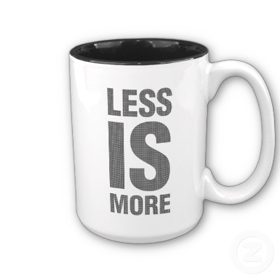 This will really help improve efficiency and help save time for developers. 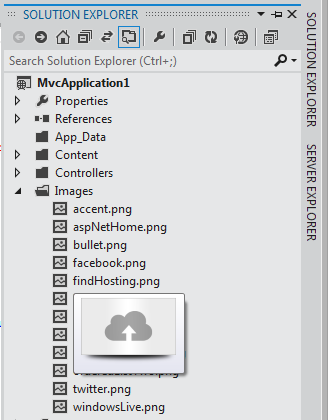 Another really useful enhancement added is the image quick view on solution explorer. You might say this is a minor feature but its very useful when you are building your UI during coding or you need to debug and find what exact image you need to reference on your code. No need to double click, just hover and see the image. Neat! 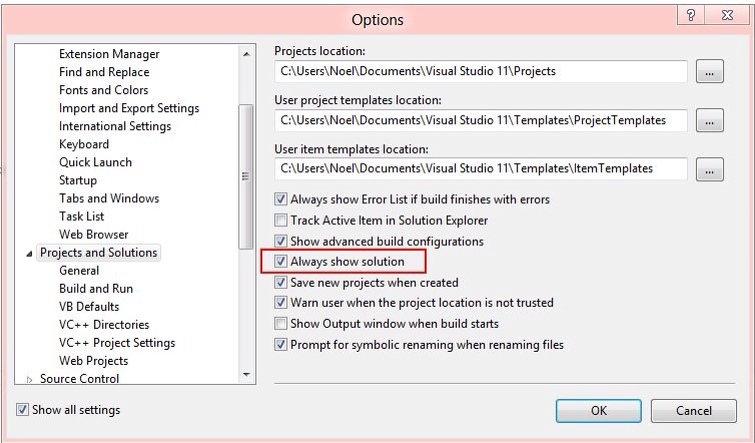 There are other features in the Beta version of Visual Studio 11 and I’m sure there will be changes with the final release. 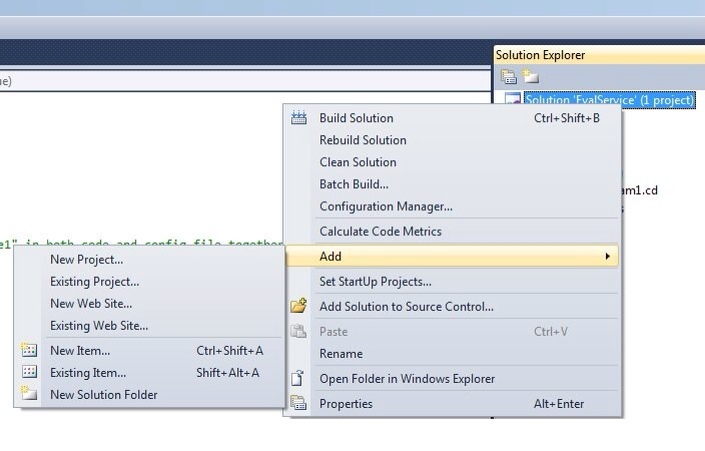 The Visual Studio team is in the right path on adding these features. Happy coding!